They say that the best investment properties don’t make you search for tenants – well this one is no exception! 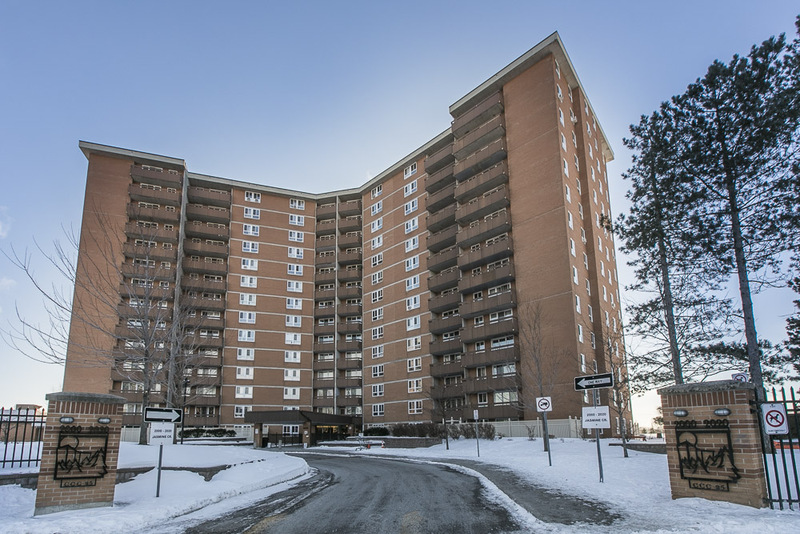 Currently tenanted for $1750/month, this 3 bedroom condo is the perfect choice for both the seasoned investor looking to add to their collection of properties, and still affordable enough for the first time investor to get their feet wet risk free! With an outdoor skating rink close by for a quick skate, or game of shinny during the frosty months, you might even find yourself sad to see the cold weather go in the spring! Tennis courts, baseball diamonds and basketball courts offer a variety of ways to keep busy in the summer heat – or if the chill of winter, or humidity in the summer is too much to handle head inside to the indoor pool or fitness centre to get your daily workout in! Built in approximately 1975, this spacious condo features tile flooring in the entry and kitchen, and hardwood flooring through the open concept living and dining room. The kitchen is just to the right as you enter the unit, and is accented by stainless steel appliances, and ample cabinet and counter space. Through the kitchen, or straight ahead from the entry is the bright and spacious ‘L-shaped’ living and dining room, with sliding door access to the balcony. Let your inner designer run free as you arrange this space into an elegant dining room and cozy living space fit for hosting family and friends for any number of casual get togethers, formal dinner parties, or endless board game nights that last until the wee hours of the morning. The hallway the leads to three sizable bedrooms, also offers access to the main bathroom, and a large storage closet – a rare find in a condo building! The Master bedroom is at the end of the hall with a 2-piece ensuite that completes the unit.